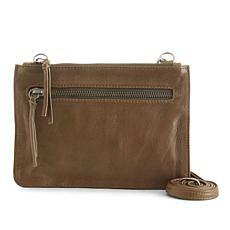 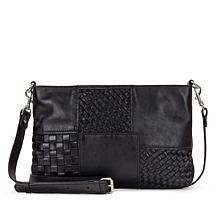 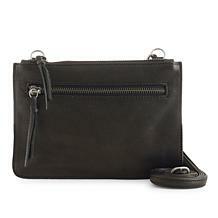 Supple leather and a compact, but savvy design give you want you want and crave in a crossbody bag. 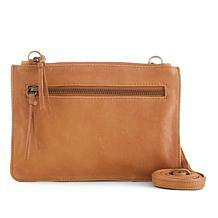 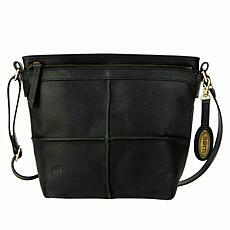 The durable leather and functionality make it convenient and chic. 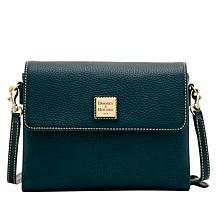 Easy and yet luxe. 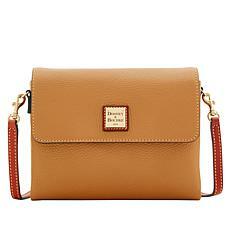 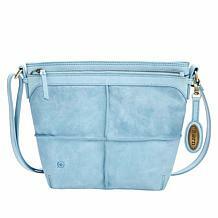 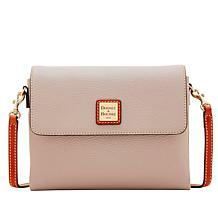 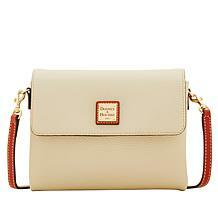 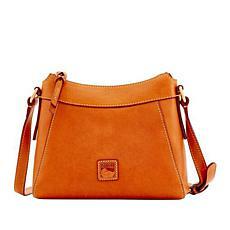 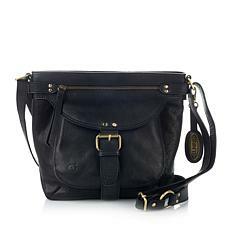 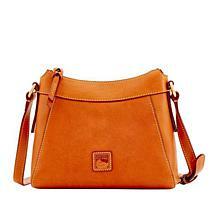 This crossbody gives you plenty of style to polish up on, so work weeks stylishly display chic and weekends too. 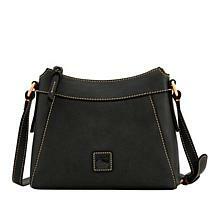 Free up your hands with a chic crossbody that becomes part of your outfit. 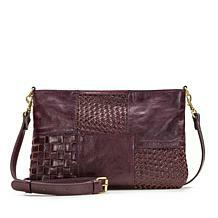 The pop of color and richly pebbled leather complete your ensemble in a luxe way. 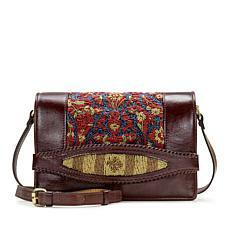 An elegant and heritage-inspired crossbody is here. Beautiful, distressed leather gives shape to a design that's simply chic.